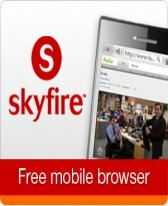 Skyfire - Skyfire is a free, downloadable mobile browser that gives you a Web browsing experience exactly like PC browsing. 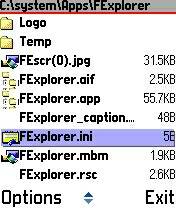 Skyfire 1.5 Launches for Symbian S60 3rd and 5th edition! 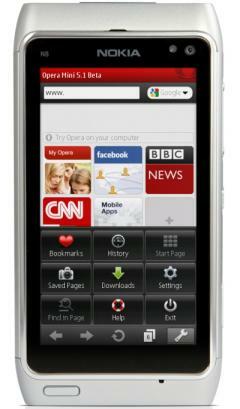 For the first time, Skyfire is available also for the 5th Edition phones and the latest touch screen Nokia phones. The new interface is finger-friendly for these stylus-free screens. 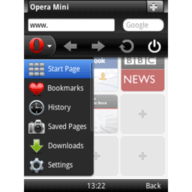 The release includes a more intuitive user interface for all users, and even faster browsing. Note! 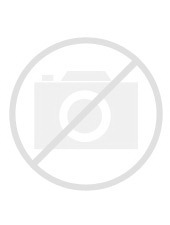 The new version 1.5 for Symbian and WindowsMobile is not available for download in China for the time being.